This event is organized by the Manufacturers Association of Maine. 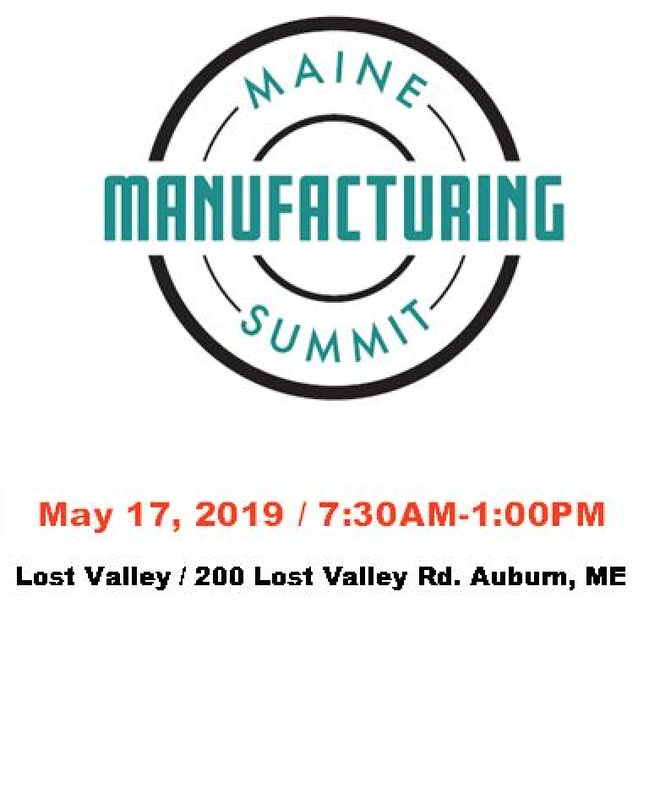 This year, BioME is proud to partner with MAME at their Annual Manufacturing Summit. Companies from across all manufacturing sectors and their respective trade associations will gather with a unified voice for manufacturing.